 Celebrate this Easter at Bub City with brunch, DIY Bloody Marys and a live acoustic set from 10:00 AM – 3:00 PM! Hosting Easter at home? Pre-order a Hickory-Smoked, Bourbon-Glazed Boneless Ham (big enough for 10 people), plus additional a la carte dishes like 18-Hour Beef Brisket, Bacon Potato Salad, Corn Muffins and more. Order Easter to-go by calling 312-610-4205 by Friday, April 19.